First of all make sure that gates and fences are fine and cover all dominium base perimeters. Buildings that are not made to be walls can’t guarantee your safety from trespassing on your territory. In case you have wattle fence make sure all containers situated far enough from it. Being not solid structure wattle fence gives no thieves protection more over it can be destroyed by simple tools like axe or pickaxe. 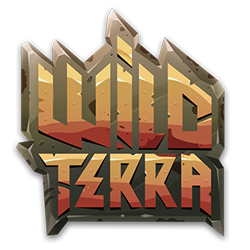 If all written above is not about you and you completely sure that your land is safe write an e-mail for support@playwildterra.com Attach a screenshot (Please press P, ] and / keys for debug info) so we can see coordinates and server name. Moreover list all characters that have access to your dominium or live on your territory. Please DO NOT rebuild anything until support response. DO NOT destroy any containers or buildings.